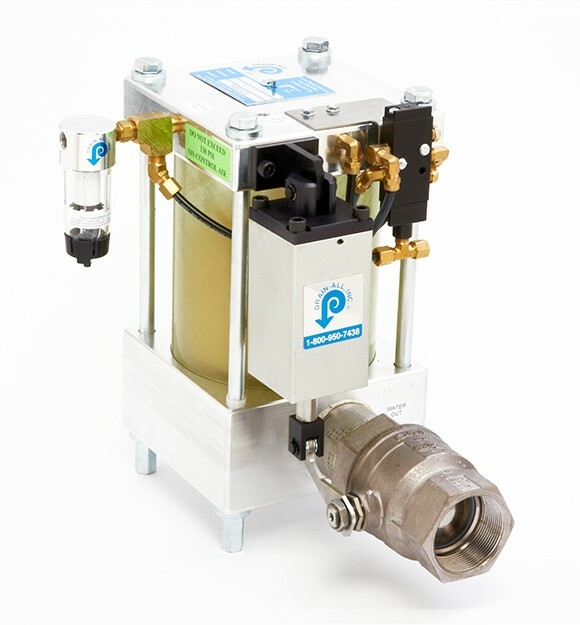 Drain-All, owned and operated by Control Devices, LLC, offers an extensive line of zero-loss condensate traps which contribute to energy savings and performance-improving functionality in many compressed air and compressed gas system applications. 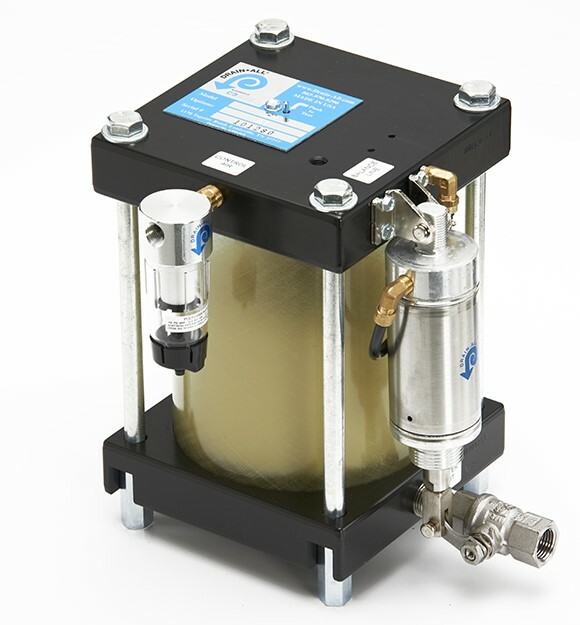 The Drain-All Condensate Handler has become the industry standard as an efficient way of purging water from compressed air systems. 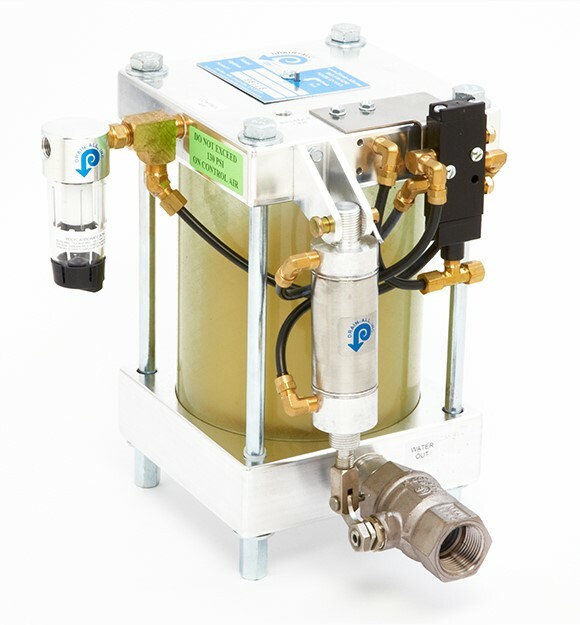 The Condensate Handler® replaces the Model 1700 and utilizes Drain-All’s® patented “throughport design” for more throughput of solid debris. It is the standard condensate trap in the current product lineup. Depending on the ambient conditions, and various other factors, this product fits most industrial applications and compressors up to approximately 1500 HP. The Rust Handler® is necessary when there is significant rust and debris, such as that found in old receiver tanks and piping, as well as old intercoolers that slough off scale. The Pressure Handler® handles applications from 0 PSIG to 1200 PSIG, and specifications from the 300 and 750 models represent only two of the various options available for positive pressures. 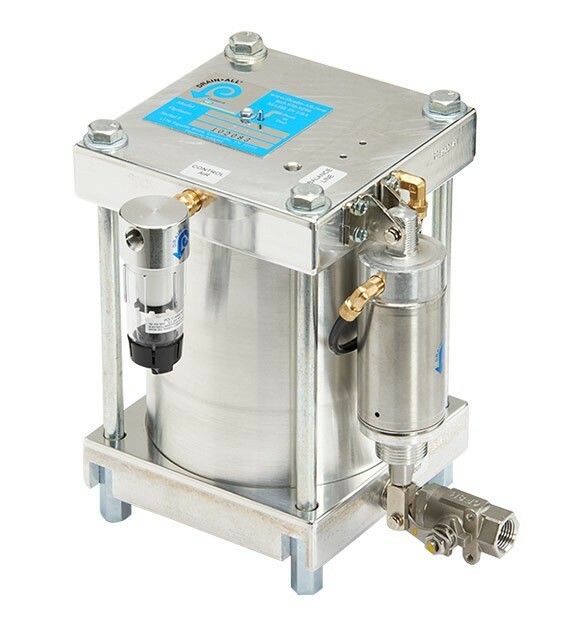 For situations in which atmospheric or zero-pressure applications are required, the Pressure Handler® ATM is the most suitable solution, serving as a pressure power pump by taking a zero-pressure liquid feed and pressurizing it to push it out and up to a higher level. The Corrosion Handler® handles applications in which the condensate has a corrosive action (from a gas like CO2 or an aggressive liquid component from a process) and/or the environment is corrosive to the trap product (such as cement factories or oil rig operations at sea). The specifications shown represent two (2) of the more than 80 Corrosion Handler® trap options available in this line. The Temperature Handler® is used in high-temperature applications. Specific models also exist for 250°F and 350°F applications. 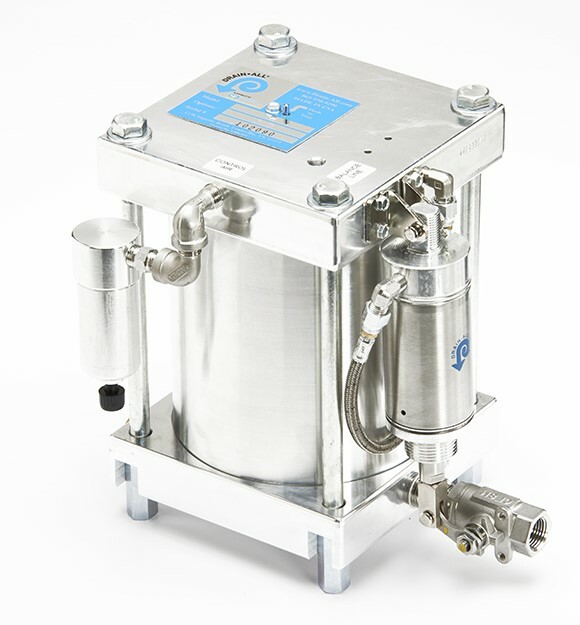 The Vacuum Handler® trap is used when there is a vacuum system that is producing the condensate. The Volume Handler® is utilized in situations with a substantial liquid flow. A variety of models are available providing flow capacities from 3 GPM to over 100GPM. This is the trap to choose when the liquid stream contains large amounts of low specific gravity oil or compressor lubricants. 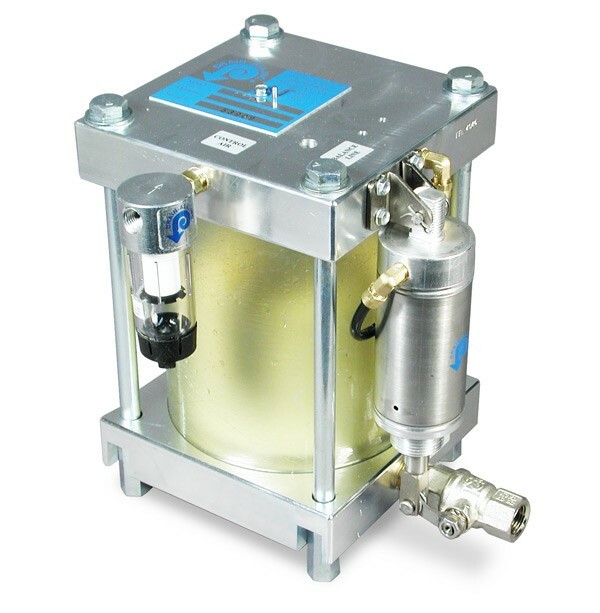 The Oil Handler® can drain liquids with a specific gravity as low as 0.7.